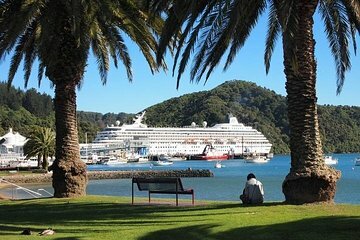 When your cruise ship arrives in the port of Picton, located in Queen Charlotte Sound, take a shore excursion to Blenheim and the Marlborough wine region with a guide. Enjoy wine tasting while you learn about the area’s cultural heritage. Travel with a small group along a scenic route and relax in winery gardens and cafes overlooking the Wairau Valley. Shuttle transport is included from the port to a bus stop in town for pickup and drop-off. At the conclusion of your tour, you will be returned to the bus shuttle stop at the Picton Visitors Centre at least two hours before your ship's departure. Your tour guide will also know the time for the last shuttle. Small Ships (less than 1000 pax) docking at Waitohi Wharf may not have bus shuttle option and your chauffeur can drop you off at the Wharf gate - 30 seconds walk from your ship. Alternatively we may be able to return you back directly to the ship. 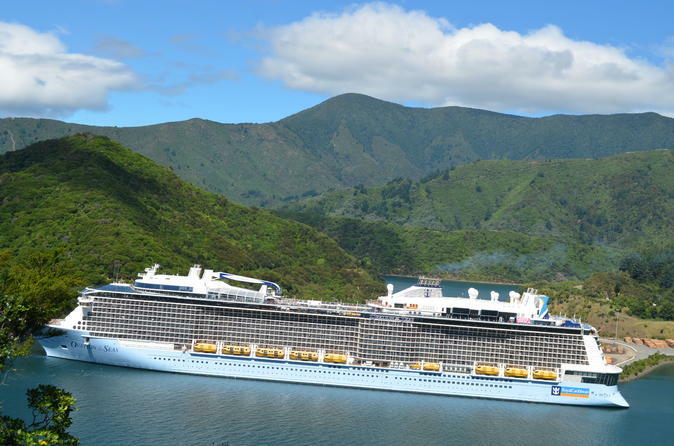 Tour company apparently made the decision to reallocate personnel to accommodate an unexpected increase in business from an additional unscheduled cruise ship that day. This resulted in assigning an inexperienced tour driver and guide for the tour we were on even though we were previously scheduled. While waiting to depart the driver had argument in parking lot with another tour company driver and all other driver wanted to do was turn around in that parking space. Notwithstanding this we departed late as our driver was organizing other tours before we could leave. On way to one of the wineries the driver got lost and admitted never driving there before. Stopped for lunch and group was not told we had to pay at counter after the meal. We waited for quite some time before we figured it out on our own delaying us further all while driver was in parking lot. A side excursion to shopping area at request of one traveler was added adding to our delays which overall resulted in tour ending almost two hours late eliminating time to explore Picton as advertised. We had to get on one of the last shuttles back to the ship since we were out of time. During the trip the tour driver/guide did not care about getting back on time and provided snappy response when queried. Subsequent discussion with the tour company owner via numerous emails was to no avail. While I would expect to experience a much better tour in the future, based on the lack of responsibility by the owner for this tour our party of 4 obviously would not use this tour company in the future. The tour we booked though Viator was excellent. Our driver/guide Larissa was great. She was friendly and knowledgeable about the area. The countryside was beautiful. We really enjoyed the ride and visiting the wineries. Tour guide was very good. We visited 4 different wineries. We enjoyed all of them. We were a group of 6 adults and did this tour from our ship Solstice in Jan 2019, we were met by our tour guide Lisa, who took us for a very informative tour of Blenheim and we did a wine tour visiting 3 wineries, which were the Saint Clair Vineyard, the Forrest winery, and the Clos Henri vineyard located in an old quaint church. All the wines we tasted were excellent and gave us an appreciation for some of the nice New Zealand wines available. Lisa kept us in check and made sure we were back to our ship pier on time. The tour was about 5 hours, but was very relaxing. The tour was terribly disorganized. Wasted 1 1/2 hours waiting at the dock for other participants while a party of two was sent ahead. Spent only 10 minutes at two different vineyards, learned nothing about the wines or the area. Our guide did tell us about UFOs - ugh. We went to a British pub despite the fact that we wanted to experience NEW ZEALAND. Make sure they book you with Your Local Chauffeur. It is an amazing company with a great owner. They treat you like family and make every effort to make sure you are happy. They will make adjustments to your itinerary if needed. There was one family in another vehicle than ours who had and elderly woman on a tour and they moved her to a different tour that better met her physical needs. They took us to a great location for lunch and everything was fantastic.  Just make sure that Viator books you with the company called Your Local Chauffeur. It is a small group excursion. Loved it. Would give it 10 stars if I could. We're not even wine aficionados and yet these wineries were wonderful experiences. Especially the 'Doctors' The family (Forests) who run and own this and their dtr Beth were incredible hosts Very informed and great teachers about wines and growiing grapes.Really a great day. v/good tour , would have been happy if we only stopped t the chocolate factory .Perhaps one less wine tasting stop would be better. found the lunch stop V/ crowded. Hal . We had the best day ever! The tour guide was excellent and nothing was too much trouble! We saw the beautiful surrounding countryside and even called into two wineries, one of them our favourite wine Cloudy Bay. I would definately recommend this tour and our booking with Viator was easy and made the day perfect. This was great. Pam the owner was our driver and gave marvelous commentary. It was a very interesting tour and stopped at three wineries, a chocolate factory, and some other sights. Pam dropped four of us at the Peter Jackson museum of flight and airplane collection from WWI and WWII. That was outstanding. Paid our own admission. She took the other people on a tour of the town and picked us up later. It was a great day.